"Sing and Dance at your Event". We are based in Virginia. 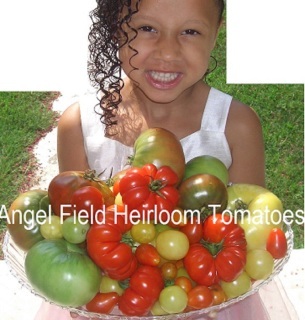 Angel Field's Native American And Luau Entertainment, provides the most authentic and exhilarating Show with great Displays of Historical Vegetables, and much more! Angel Field's Angel Dancing mixed with Native American & Hawaiians songs, will dazzle your guests. Taking them on a Journey with the Spirit of Native Americans to the South Pacific, With Story Telling of The Contraband Slaves Food History. For a Quote and Available Dates Contact Me at: Joyce@angelfieldfarms.com to see if your group qualifies for Free Shows or Local Events located in Hampton or Shows over 30 miles. We Sing to Disney Songs dress as "Virginia Native American “Pocahontas”, for only 200.00 or less per show. 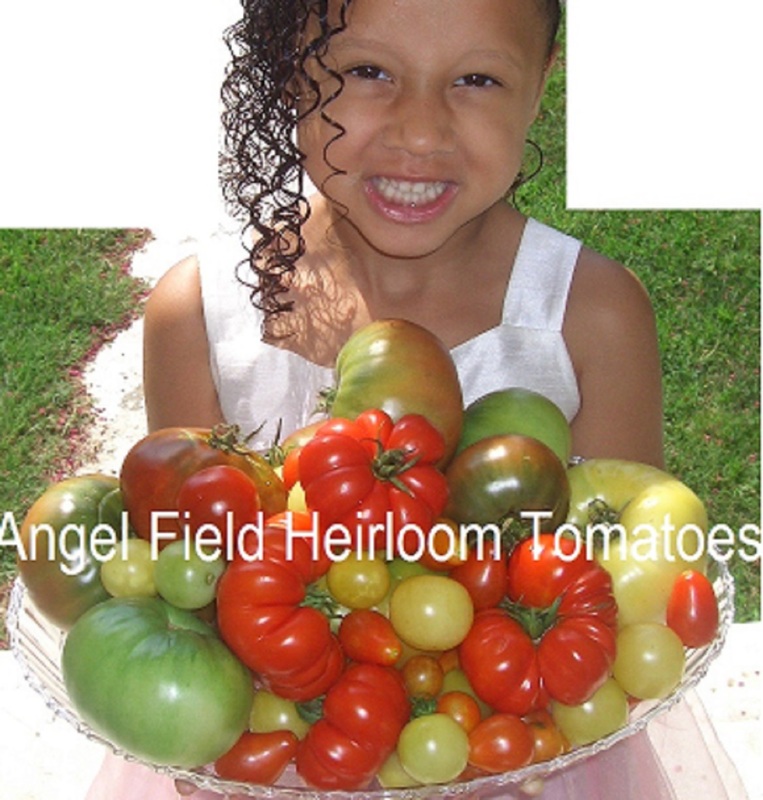 Children and Adults will enjoy our Food Education Show and Angel Dancing. Large Event : 1 Hour Long Distance Shows in Virginia, N.C., Washington D.C..
Large Event : 2 Hour Shows for Long Distance Shows inside the U. S.